Attic insulation is the key to keeping your home warm and protected from the outside weather, and there are many types of insulation that each feature different benefits and drawbacks. Here at Attic Construction, we can help you find the best insulation for your attic, and give you the best insulation installation. If it appears as though your insulation is out of date or faulted for any reason, we can help you with your previous insulation removal in order to ensure your attic is protected to the standard it deserves. As one of the most common types of insulation, this is the typical image (see below) that comes to mind when you think of the word insulation. This is for good reason, as fiberglass is over and above all the best insulation for residential purposes. Fiberglass has a water-resistant quality that prevents moisture from building up in your walls. Also, fiberglass is fire-retardant and therefore is best if your home is in a hot climate or fire zone. Something about fiberglass to consider is that if it comes into contact with you, it can leave your skin feeling itchy and uncomfortable, but otherwise it is not harmful. So to be safe, contact a professional before attempting to handle. 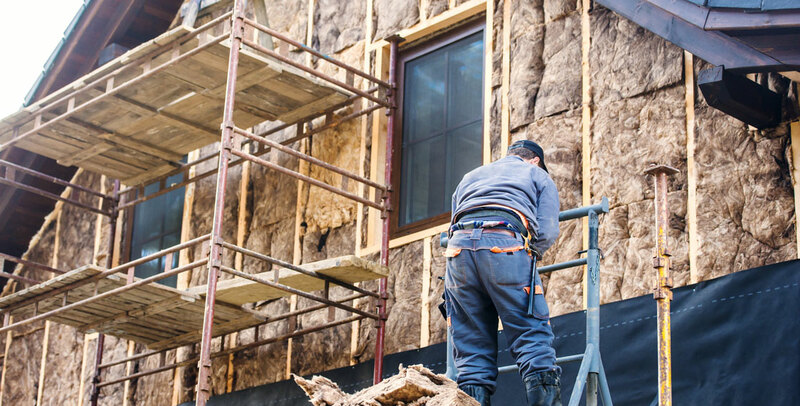 The second-most common form of insulation is called cellulose insulation. Cellulose is created from the composition of recycled goods like newspaper and cardboard. Keep in mind, though, it is not just paper. Cellulose insulation must be treated with chemicals in order to ensure heat protection is at its highest, and fully fire-retardant. Some negative aspects of cellulose insulation are that it absorbs water and moisture from the air, and settles in the attic, leaving it ineffective over time. This means you’ll have to replace it every five to six years to have continual protection. Companies often try to suggest using this type of insulation because it is so cheap to buy, but we can assure that using this type of insulation is not in your best interest. Spray foam insulation the most uncommon form of insulation for residential use. This method demands the foam be sprayed out of a sprayer, and it expands as it dries. Naturally, this method can be messy, as spray foam can expand and get into undesirable areas if done unprofessionally. 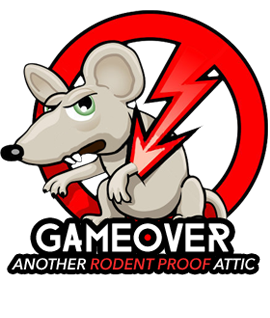 For this reason, it is not typically used in residential attics, as it may disturb the preexisting pipes and electrical work. Lastly, if you inhale the chemicals associated with this spray foam insulation, you can develop critical respiratory issues. 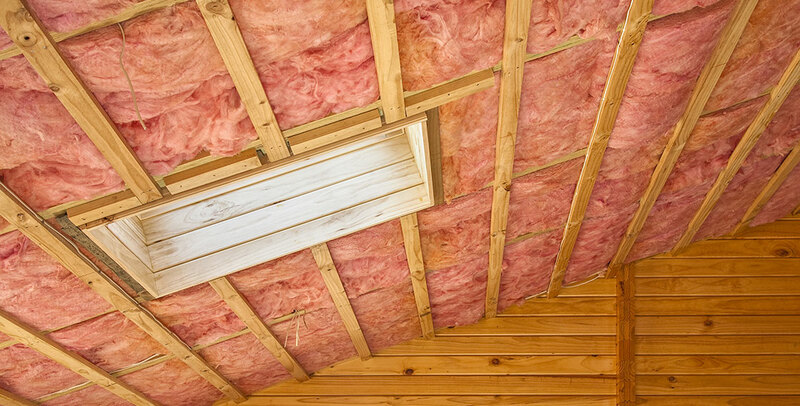 Insulation is key to a properly temperate and protected home. If you don’t have proper attic insulation, your house may feel too hot or too cold, depending on the season or your geographic location. Through the Department of Energy, you can learn more about other forms of insulation not mentioned here. Additionally, they can identify the best places in your home to incorporate insulation. Doing these and following this informative guide will help you locate the best types of insulation for your home. Reach out to us here at Attic Construction for all of your insulation installation or insulation cleanup needs! Our fiberglass insulation is the highest quality on the market, install it in your attic today to ensure the proper protection of your home.